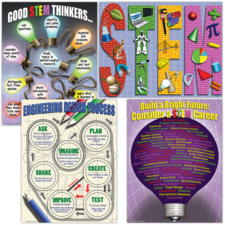 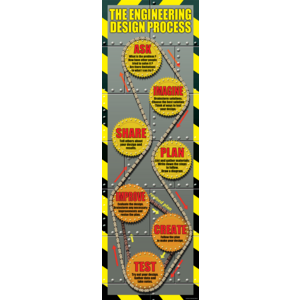 The Engineering Design Process: Steps to STEM Learning Colossal Poster. 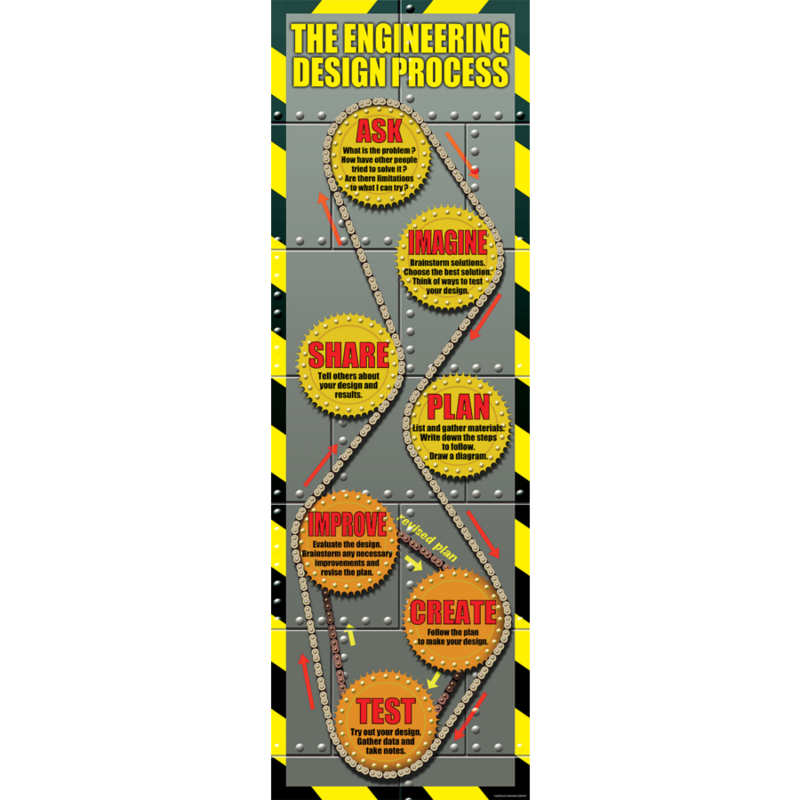 Teach your students the steps engineers follow to create successful designs. 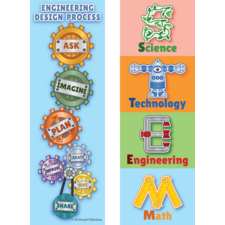 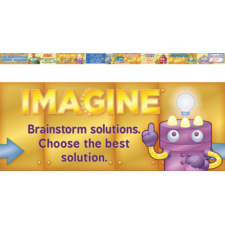 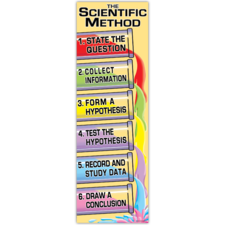 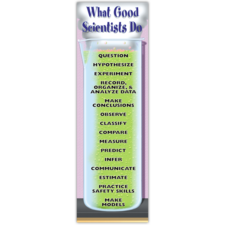 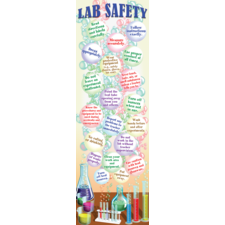 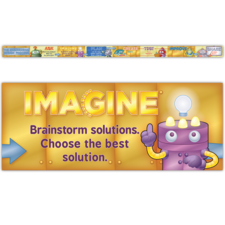 The process will help your students use and develop skills in the four STEM disciplines, as well as reasoning and problem-solving skills, as they attempt to devise a solution to a problem. 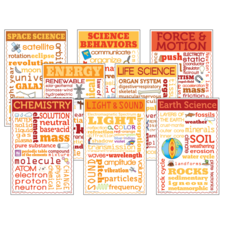 The package includes a teacher’s guide and related activities.